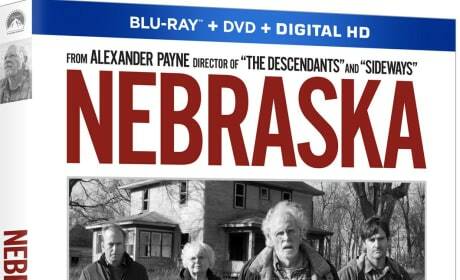 Nebraska Exclusive Giveaway: Win the Blu-Ray! Enter now to win the Oscar-nominated Nebraska on Blu-Ray/DVD combo pack. Bruce Dern and June Squibb are both nominated for Oscars. Shrek the sixth? 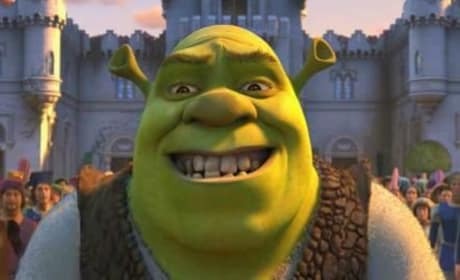 You bet it could happen as Jeffrey Katzenberg said that another Shrek movie is on its way. Friends and co-stars react to the death of Harold Ramis. From Bill Murray to Dan Aykroyd, his brilliance is remembered. 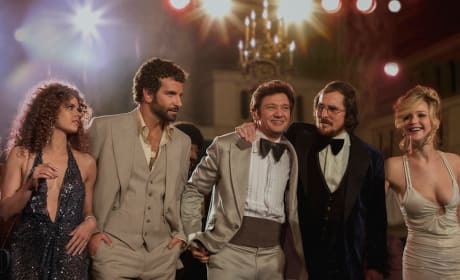 Oscar Watch takes a look at who will win Best Picture. The Academy Award for Best Picture will come down to 12 Years a Slave, Gravity or American Hustle. 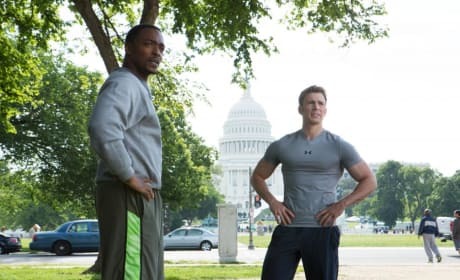 Captain America The Winter Soldier Photos: Falcon & Cap Work Out! Seven photos from Captain America: The Winter Soldier have landed. Cobie Smulders, Anthony Mackie, Scarlett Johansson and yes, Chris Evans all appear. Free Birds DVD Review: Changing History! 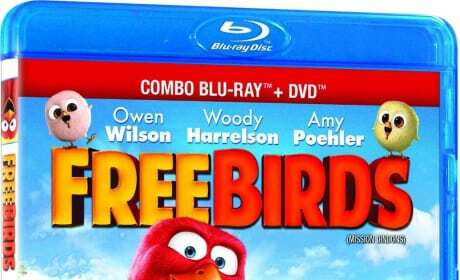 Free Birds lands on DVD and Blu-Ray and is equally as enjoyable for adults and children. The Free Birds bonus features are compelling as well, making the whole package a joy. 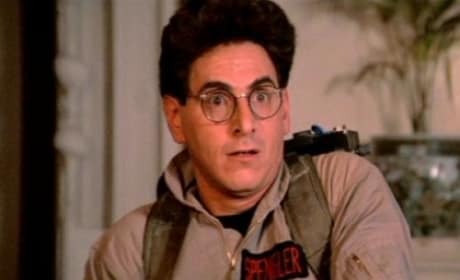 Ghostbusters writer-star Harold Ramis has passed away. Let's remember Ramis by some of his best words... Ghostbusters quotes! Harold Ramis Dead at 69: Ghostbusters Star Will Be Missed! 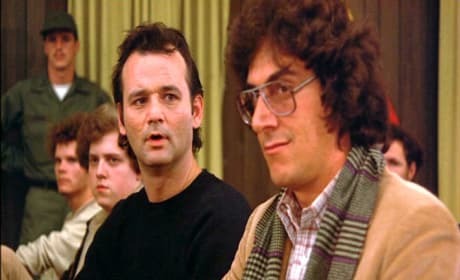 Harold Ramis, Ghostbusters star among dozens of other classics, passed away at 69. Ramis died at his home, surrounded by family. 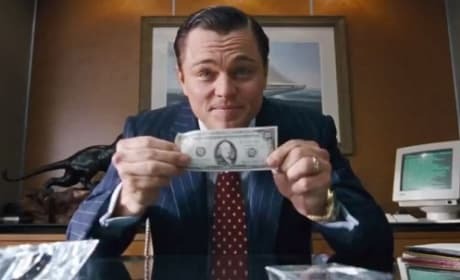 9 Box Office "Bombs" That Were Hits: Fuzzy Movie Math! 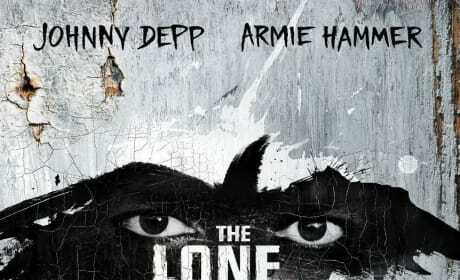 Sometimes popular consensus is that a movie is a box office bomb. But, when looking closer, these 9 "bombs" were actually hits. 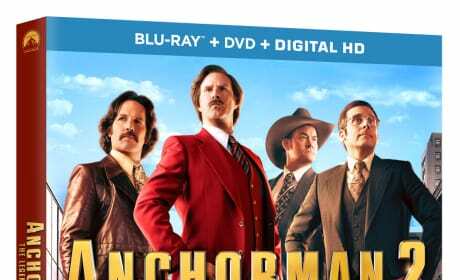 Anchorman 2 DVD Release Date & Extras: Announced! The Anchorman 2: The Legend Continues DVD and Blu-Ray release date has been announced. What to expect in terms of bonus features from the Anchorman 2 DVD and Blu-Ray is also revealed!